Stroll an enchanted Village and sip tasty beverages. Find perfect gifts in 60 specialty shops and boutiques. Enjoy fine dining or casual fare in your choice of restaurants. Ride a 1920s carousel and play in the arcade. Sing a carol or two. 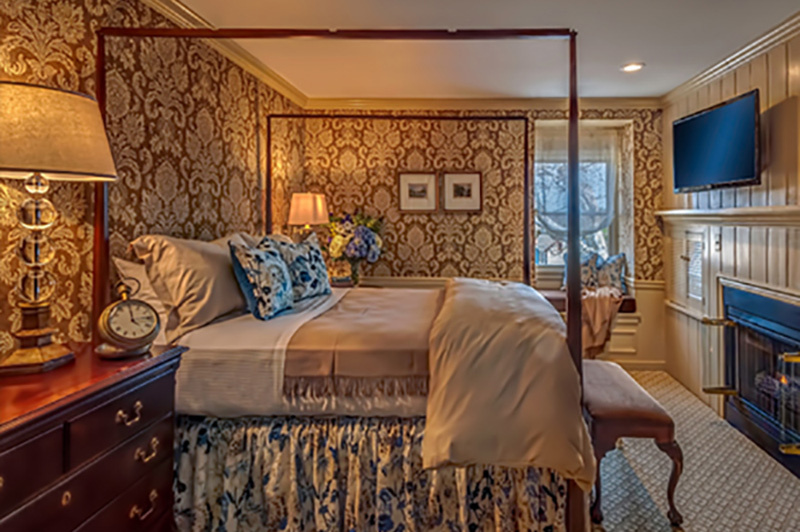 Spend the night in our elegant country inn. And enjoy the company of people you love. You can’t beat the holiday feel. The place is beautiful. Wonderful variety of stores! Very friendly merchants! Festive holiday lighting throughout! This is my kind of shopping…boutiques! Not same same stores. The trees were all decorated in holiday lights and look spectacular. I can’t say enough about this place. We go all the time..any season. Has amazing shops, festivals, restaurants, and a great place to just talk. A beautiful walk through the grounds. Peddlers Village has so much to offer…We enjoy the upbeat environment, great shops and so many! There are several restaurants to chose from…excellent prices and all within walking distance. Great place for a day’s outing with friends. Lots to see and do in this outdoor Village ~ great small shops to explore with no pressure from the owners. My husband and I get a beer and walk around checking the place out. When we’re done, we shop, we eat… it’s a great time. The seasonal festivals are so worth attending plus the holiday lights in December are spectacular! Don’t miss this great place if you are in the area…have fun! Some of the shops out here are so original that it’s totally worth the trip. Lots of stuff to do for kids, great clothing and Christmas shops, toy shops etc… Worth the trip! There is a great variety of shops here with gifts that are different. I love this place, particularly in the winter time. Peddler’s puts on one of the best Christmas displays I’ve ever seen and the quaint atmosphere sets an unbeatable tone. If you’ve never been here for the holidays, you simply must make it out. Ho, ho, ho! Peddler’s Village is also one of Santa’s favorite places to visit. Kids have the chance to see Santa at the Grand Illumination Celebration, during the afternoon parades during the Christmas Festival, and on weekends at Giggleberry Fair. You’ll discover clothing, accessories, home goods, art, books, collectibles, and more that are perfect for gifts (or for yourself). 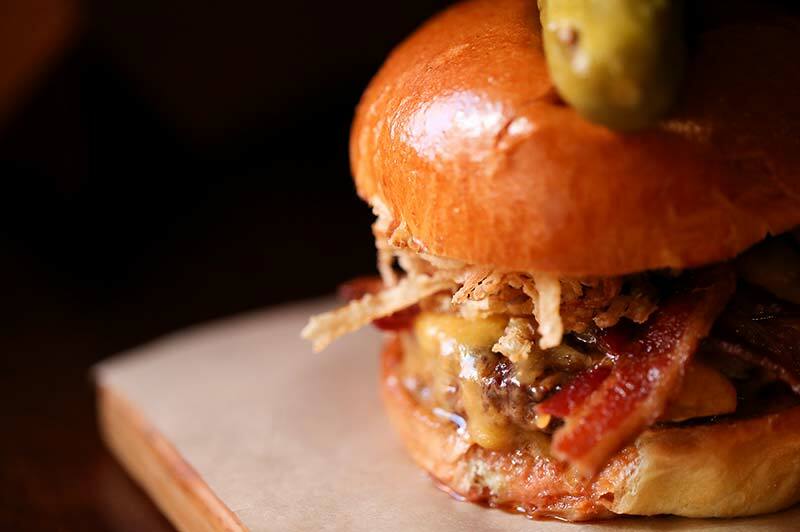 Whether you are looking for an upscale night out or a quick bite in a relaxing atmosphere, fantastic food and drink are always in season at Peddler’s Village. The Golden Plough Inn is every visitor’s excuse to linger just a little longer in beautiful Bucks County. 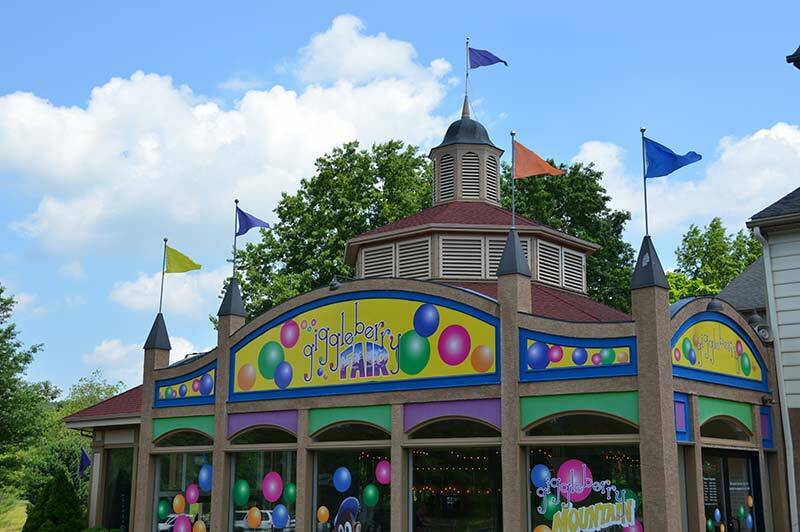 With its spectacular carousel, spacious climbing mountain, dynamic arcade area, and convenient Painted Pony Cafe, Giggleberry Fair entertains visitors of all ages. A Peddler’s Village Visa Prepaid Card from Peddler’s Village is a great idea any time of year. Our gift card can be used at any of the Peddler’s Village shops, restaurants, the Golden Plough Inn and Giggleberry Fair. During the holidays, we offer a special bonus for every $75 gift card purchase! Open year round, Peddler’s Village is a charming, popular destination located on 42 acres in Lahaska, PA, in the center of historic Bucks County (just five miles from New Hope).